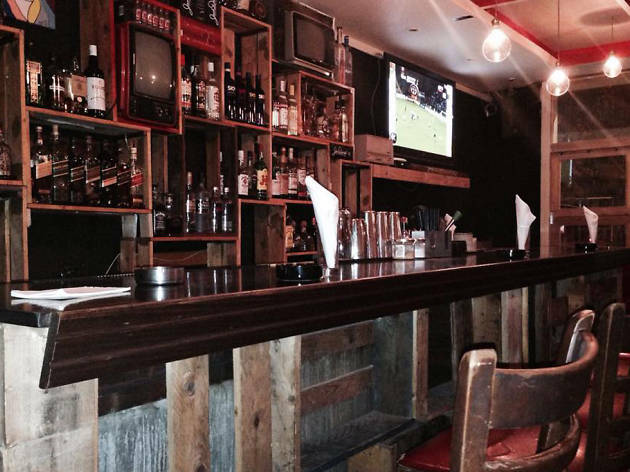 Chords in Hamra, is modern and fun bar which is full of independent spirit. The decor inside is stylish, with a tasteful yet unusual mix of clean fashionable design and rough and ready elements. 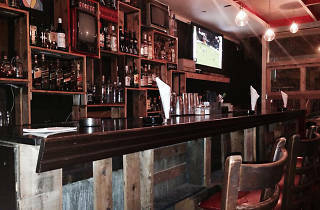 The seating is simple and chic and at the bar there is a recycling theme with lots of old crates and televisions decorating the place. They serve all the usual drinks, classic cocktails and also have a selection of hot and cold mezze for you to order. On some nights they have live music.